Vin Sol has been taking club-goers on a trip with his tracks and sets for the past two decades. A ridiculously talented producer with the catalog to back it up. 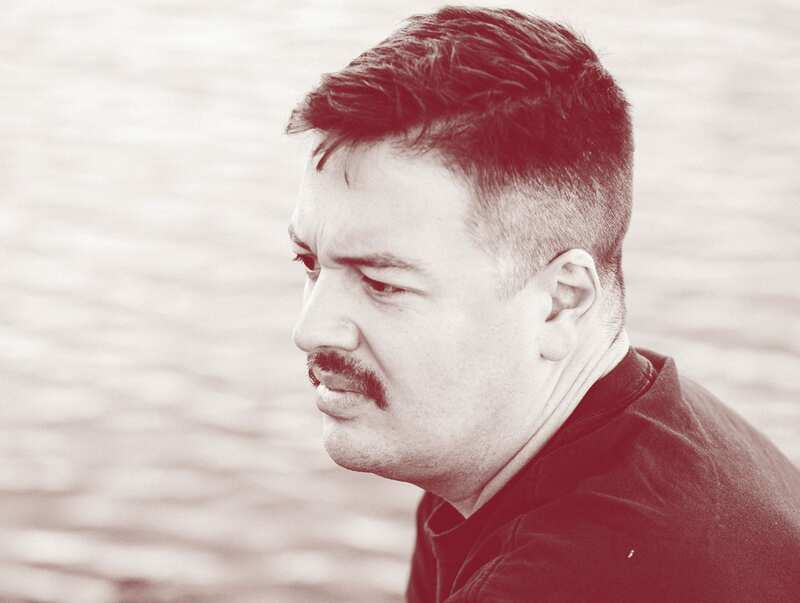 Chances are you have already sweat through your shirt to any one of his releases on Unknown to the Unknown, Clone, Icee Hot, Delft, Honey Soundsystem, NonPlus or Ultramajic, if you’ve happened to set foot in a nightclub in the past six years. As regular guest on Rinse FM and BBC Radio 1, his sets expertly span the genres of house, electro, techno, italo, disco, freestyle, soul, funk and whatever other finds he digs up. In 2017 he caught the ear of B-Traits and was chosen to be a BBC Radio 1 Future 12 resident, where he had the opportunity to flex his encyclopedic knowledge of dance music new and old. His latest endeavor Club Lonely is both a party and record label releasing music from the likes of Ben Sims, Alden Tyrell, Matrixxman, Francesco Farfa, Project Pablo and himself alongside of the rest of the Club Lonely crew. The party’s mantra is “A Safe Place To Play House” and has been a hub for the freaks left in San Francisco. The way Vin steps to music is an honest way using the classic tools of the trade and holding up his values to the craft, respecting the past but not afraid to shatter it.